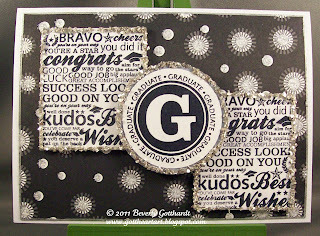 Lisa's sketch worked perfect with this stamp set and this paper from a DCWV Glitter Stack just begged me to use this SU silver glass glitter for a fabulous sparkling effect. Fab use of the sketch - love the added glitter! You can never go wrong with B&W! Thanks for playing along with the Bloggers Challenge! Great take on the sketch challnege! Love the glass glitter touch! Love how you embellished the focal shapes with glitter-gorgeous! Thanks for playing with us at Blogger's Challenge. Very nice card. Love the sparkle. 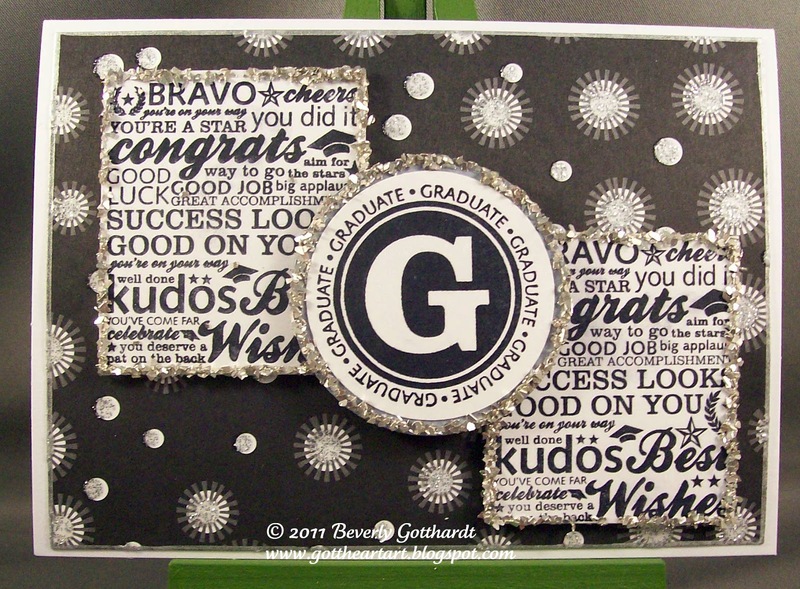 Just love the black and white punch this card has!